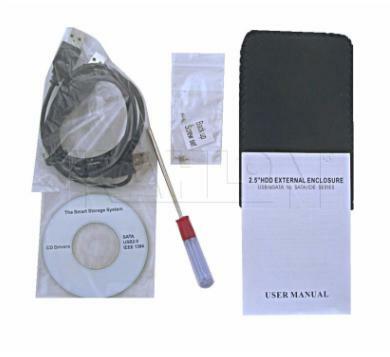 LAPTOP HARD DRIVE DATA TRANSFER KIT GIGAPLUS-DUA USB Kit can be used to transfer data from existing laptop hard drive to a new hard drive . That's right, now you can easily deploy a new hard disk on your laptop — transfer all data, operating systems, programs, and everything else automatically! 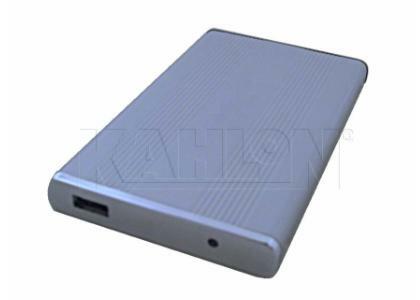 Kahlon data transfer kit is designed to help you transfer data from your existing laptop hard drive to a new hard drive. It will also give you an option to create bigger partition if your new hard drive capacity is higher than your existing drive. To copy data, new drive is installed in an external enclosure and disk clone software is used to transfer data from existing drive to new drive. Data transfer process will transfer every program including operating systems, documents, programs, address books, mail settings in minutes from your existing drive to new drive. The new drive is then installed as an internal drive in your laptop as a boot up device. 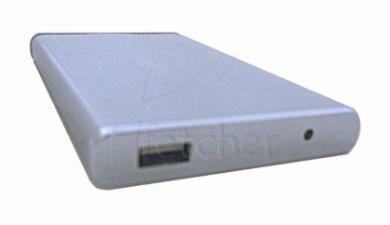 The existing drive can be used as an external drive to back up critical data.